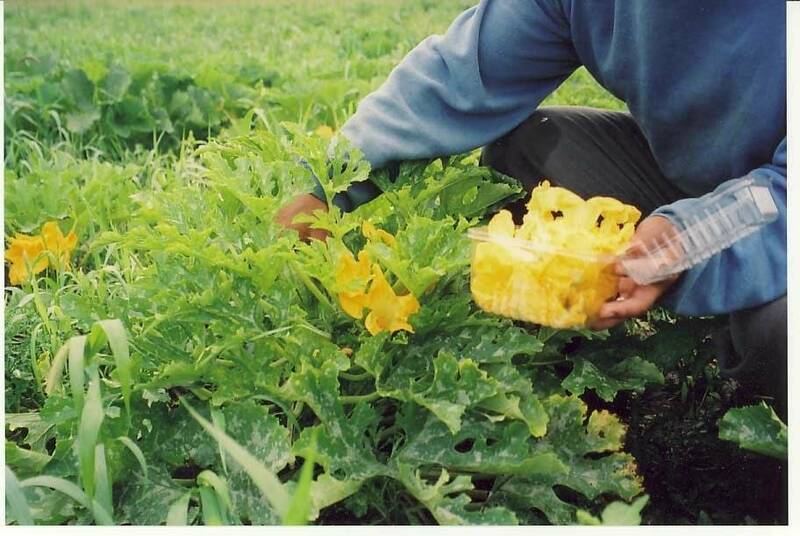 On a bright Saturday morning, Juan Rodrigo and Juan Carlos Cala are harvesting from squash plants at Wilder Forest northeast of St. Paul. In a few hours, they'll be driving around the Twin Cities delivering the produce to local grocery stores, primarily Latino markets. The brothers each have a full-time job, but they spend mornings and weekends working their land. Juan Rodrigo says it's a challenge. "We're learning the market is difficult for small producers. So the key to our success has to be produce vegetables and herbs that are organic and just simply difficult to get locally around here," says Cala. The Calas are part of a program called the New Immigrant Agriculture Project. Almost 80 farmers, mostly Hmong, Latino, and Somali, pay subsidized lease rates to rent crop land. The program leases acreage to farmers for three years, until they're eligible for loans to buy land. The Minnesota Food Association started this program in 1998 and the U.S. Department of Agriculture sponsors it. The program goes beyond training farmers on labor skills. The Cala brothers, for example, are learning about sustainable agriculture, niche marketing, health and safety and even farm business management. Juan Rodrigo says organic farming is new to him and his culture. "As Mexicans, we're still learning that organic farming has many benefits for a person, the environment, and the state's economy," says Cala. 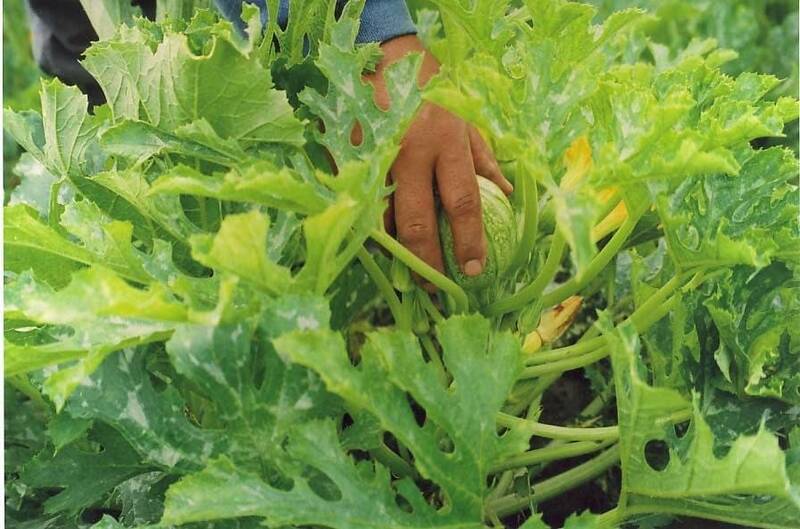 "Latinos tend to buy cheap produce because organic is expensive, so it's been difficult to sell my vegetables. Also, in Mexico when I farmed, there weren't any regulations on pesticides. 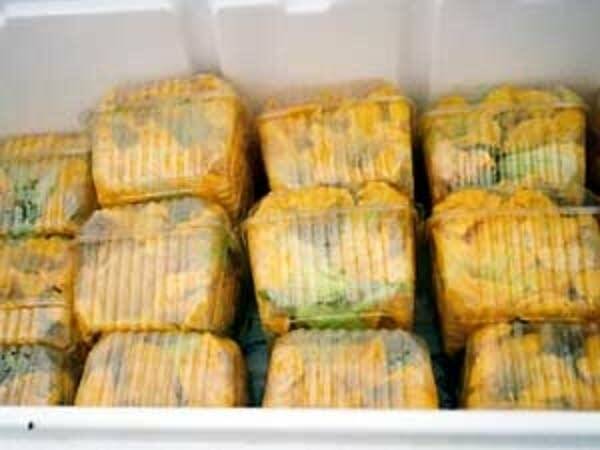 But people will realize that the local organic produce is more fresh and healthy." This is the Cala brothers' first summer in the program, and Juan Rodrigo says they're applying what they learned at home in Mexico and enhancing it with what the program is teaching them here. The Minnesota Food Association encourages them to experiment with the kind of crops they grow. In many cases, it also allows the farmers to grow traditional products from their home countries. 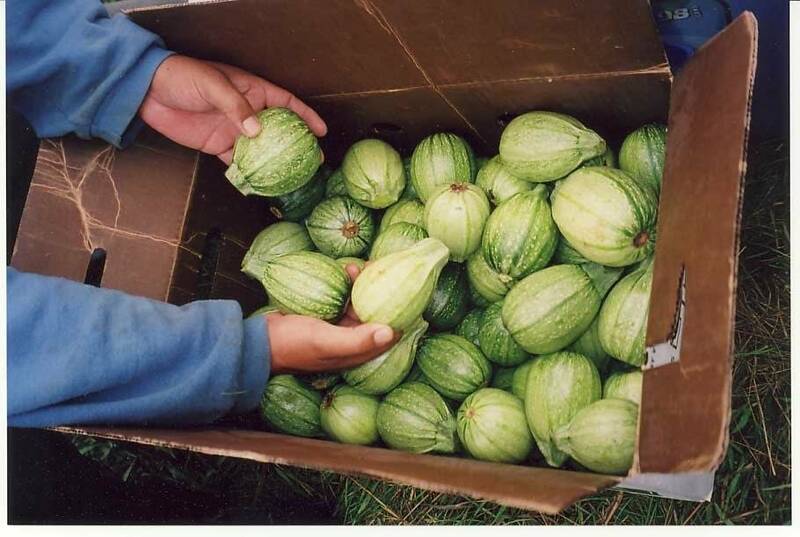 The Cala brothers grow some specialty squash from Mexico and epazote, a fennel-like spice. 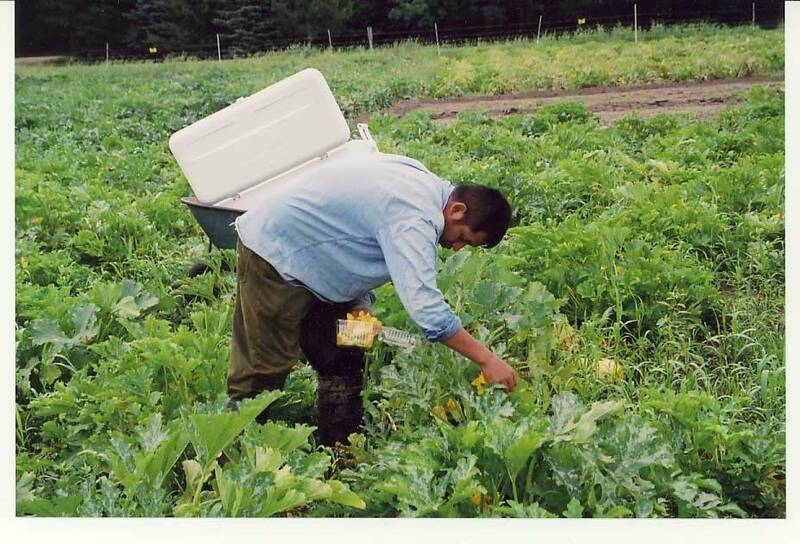 Programs that help new immigrant farmers are starting to become a nationwide trend. 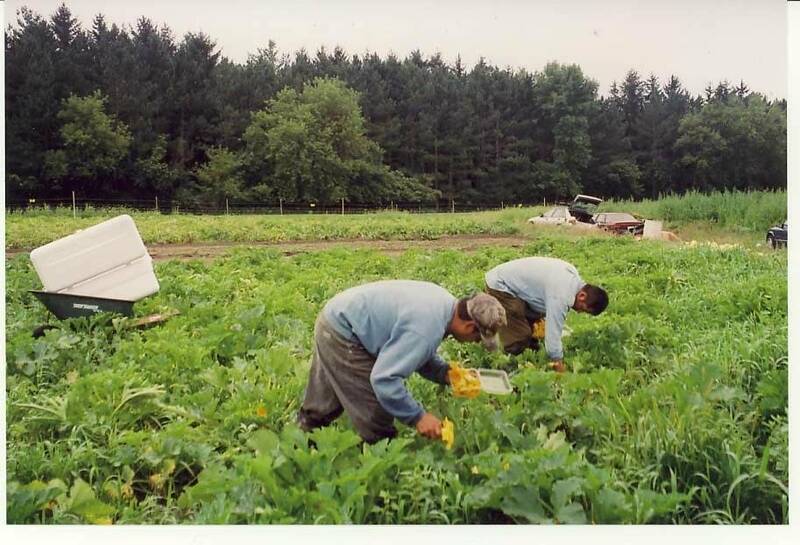 There are more than 20 similar immigrant farming programs. Even though Minnesota's immigrant population is small, its farming program started before states like California. "Minnesota is at the forefront in helping immigrants to become successful," says Nigatu Tadesse, outreach coordinator for the Farm Service Agency in St. Paul. "A large number of the farmers at the Farmer's Market are Asian, so this is a product of the assistance that have been obtained by the Minnesota Food Association." Tadesse says such programs are among one of the priorities at the department of agriculture. Minnesota's program was born to respond to the growing number of immigrants here. Alvaro Rivera, director of the New Immigrant Agriculture Project, says changes in welfare and food policy for immigrants encouraged the project. "Our program is looking for people to feel out a business plan," says Rivera. "So in 2003, we developed a formal curriculum that provides the people the training and education to be in good shape to prepare his own or her own business plan." Rivera says more immigrant farmers are learning about the project and want to be a part of it. Despite the program's good intentions, many of its participants lack the credit to acquire a loan. So far, only one family has secured a loan to purchase their own land. Today, the program has sites in Wilder Forest, Owatonna, Worthington, and Chaska. But finding more land near the Twin Cities has also been a problem because of suburban development. Rivera says when landowners see everything developing around them and their property taxes increase, they feel pressure to sell their land to developers. The Cala brothers are also in search of better land to lease. But Juan Rodrigo Cala says he's not discouraged by challenges. "In this country, you can do anything. We've found the keys and the doors to knock on," says Cala. We're working on our long-term dream of organic farming. We've already taken the first step. And on we go!" Within less than five years, he hopes to have his own land.